Whether your team made it through to the Sweet 16 or not, there’s still plenty of March Madness action to be had. 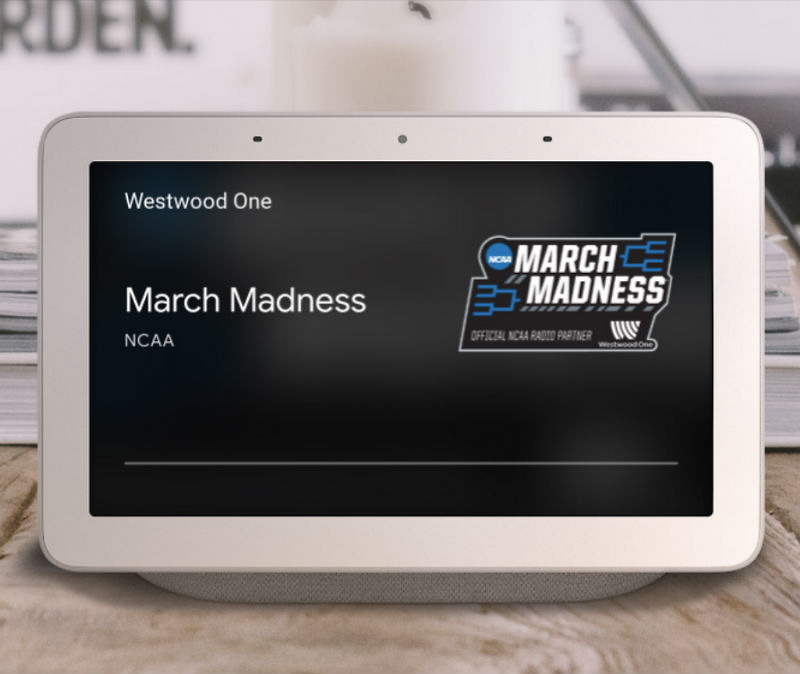 Announced by Google this week, anyone with a smart speaker or smart display with Google Assistant, such as a Google Home, can access a live audio stream of the games for free from Westwood One. To begin the audio stream, all you need to say is, “Hey Google, play NCAA March Madness on Westwood One.” Once done, you’ll be basking in the audio glow of March Madness. That’s not all, though. The following commands are also in full swing. Tell you’re boss it’s completely fine to listen to the games all day. We have your back.